This article first appeared in Enterprise, The Edge Malaysia Weekly, on December 25, 2017 - December 31, 2017. These days, entrepreneurs are spoilt for choice. Here is a selection of networking platforms to consider. Incubators can be selective, but entrepreneurs can often gain valuable access to mentors and global resources through these organisations. An example is Endeavor Malaysia, the local affiliate of a global group that aims to nurture entrepreneurs and accelerate their companies’ growth. “I think networking is important, not just in terms of finding local partners and suppliers but also in understanding the market in the lead up to expansion. 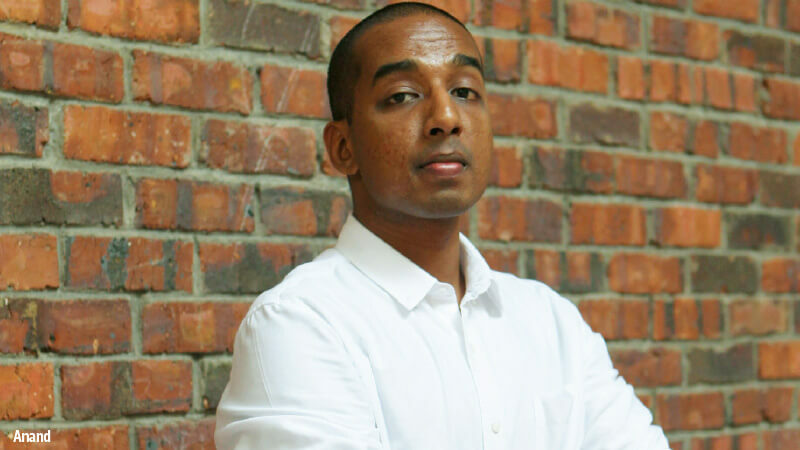 This is crucial as it is essential that entrepreneurs are able to comprehensively answer the question of whether or not they should go abroad in the first place,” says Endeavor Malaysia managing director Anand Krishnan. The entrepreneurs who are part of Endeavor have access to mentors who are experienced in their fields. And these mentors help the entrepreneurs connect with consultants who have the right expertise and foreign business owners. “In Malaysia, we put one of our Endeavor entrepreneurs who wanted to expand into China in touch with a mentor who had extensive experience consulting with clients in that market. From the short session, the entrepreneur got advice on how to assess local partners, create a risk mitigation plan and understand consumer behaviour. He even received advice on business documentation and product pricing. That is the power of getting an expert adviser who can help outline the things you need to be wary of even before you set foot in the market,” says Anand. Another avenue for business owners is established networking organisations. Some only have local networks while others, such as the Business Network International (BNI), have a presence in over 70 countries and more than 226,000 members. 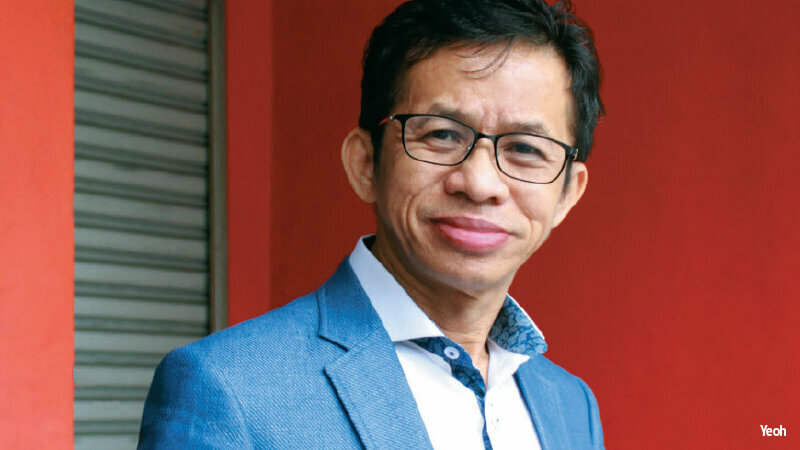 “Our tagline is ‘local business, global network’, meaning you do business locally but you are connected globally,” says Marcus Hwang, assistant national director of BNI Malaysia. BNI mainly helps members give and receive referrals. Local chapters have weekly meetings where members get to know each other and offer referrals. There is a strict attendance policy to promote discipline and commitment — something that Hwang says is crucial to build trust among members. The organisation’s practices and emphasis on building trust help connect members regardless of where they come from. “Some members find this very useful. One member in particular had just opened a branch in Hong Kong, which was not doing well. She had tried making cold calls and sending out emails. But for every thousand emails, she would only get one response, if any,” says Hwang. The BNI chapters in each country host a national convention annually and members from other countries are free to attend. The members from other countries can also contact a foreign chapter for a visit. Hwang emphasises that BNI is very strict in terms of its attendance policy and expectations of what membership entails. Members have to contribute weekly by providing referrals or testimonials, for instance. The members are also given training on how to present their businesses and get referrals. If a business owner is willing to commit, BNI can be a good avenue to connect with global members. Each member’s information and contribution to the organisation can be viewed on the organisation’s portal — BNI Connect. Hwang’s advice for business owners who want to network with the aim of expansion is to join international networking organisations such as BNI. “I can’t simply sell BNI because we want to be very strict. But an organisation such as ours would be very good because you can tap the international market quite easily,” he says. Government agencies, such as the Malaysia External Trade Development Corporation (Matrade) and SME Corp Malaysia, often offer free networking opportunities for business owners to meet international partners or go abroad. The opportunities offered by Matrade include grants and subsidised fees for exhibiting at trade fairs abroad. By participating in these trade fairs, entrepreneurs can meet distributors and suppliers from other countries. “Before appointing distributors, it is important to find out how strong they are in their territory and if they sell products to the same target customers,” says Lim, adding that such information includes the size of their sales force and how good their after-sales support is. Matrade also organises talks that feature business leaders from overseas. Datuk Dr Jayles Yeoh, deputy vice-chancellor of Asia Metropolitan University (AMU) and vice-president of the Asean Retail-Chains and Franchise Federation (ARFF), says business owners can receive information on Matrade’s events through business associations. “ARFF always gets invites directly from Matrade and we ask our members to go and listen to these talks to prepare themselves. The best networking platforms in this country are Matrade and SME Corp. I think they conduct a lot of seminars — sometimes on countries you have never heard of before,” he says. Yeoh used to be in charge of bringing the Limkokwing brand abroad when he was vice-president of the university. Now, as deputy vice-chancellor at AMU, he is responsible for setting up franchises of the university in other countries. AMU currently has a presence in China, Saudi Arabia, Myanmar and Turkey. Foreign chambers of commerce based in Malaysia often host events where entrepreneurs can gain useful contacts. For instance, the British Malaysian Chamber of Commerce provides contacts and bilateral trade assistance for Malaysian companies that wish to expand to the UK. Networking is a crucial step in identifying the right partner and market, but how should business owners conduct themselves when they successfully obtain such an opportunity? Here is some advice from industry mentors and networking experts. Endeavor Malaysia managing director Anand Krishnan says local entrepreneurs should reach out to their peers in foreign markets who have successfully built their businesses, even if they are operating in different industries. “Gaining perspective from someone who has already done it can prove invaluable and often provides entrepreneurs with very practical first steps,” he adds. Anand says the tech industry has been successful in knowledge and information sharing, which is something other industries should learn. The ease and willingness to share information have helped tech entrepreneurs move between regional ecosystems more easily. “I think entrepreneurs in most other industries have a difficult time networking as the ecosystems between regions are not as well connected. This means it is more difficult to find answers. You have to be resourceful and look at multiple sources of information as opposed to expecting that you will find all your answers in one place. Sourcing talent is also difficult for those in traditional and very niche industries, particularly if there are language and cultural barriers,” says Anand. A simple way to begin scouting for these people could be through social media platforms. “LinkedIn would be a great, free way to start connecting with people in a foreign market as well as to get an initial sense of whether it is a viable expansion target,” says Anand. Datuk Dr Jayles Yeoh, deputy vice-chancellor of Asia Metropolitan University (AMU), says that before going abroad, entrepreneurs should do their research and figure out if the market will welcome their products and services. This could be done through market research and getting in touch with foreign experts. “In my case, for example, I am successful in Saudi Arabia and China because I deliver my services bilingually and I have experts ready to translate certain things. The Chinese language is no problem for Malaysians and there are many experts on Saudi Arabia in Malaysia,” says Yeoh. Finding a local partner is important for this reason. “It is about travelling there and looking for them and their coming here. No amount of LinkedIn or Google searches can tell you if you can trust your business partners,” says Yeoh. It takes more than one meeting to network properly. 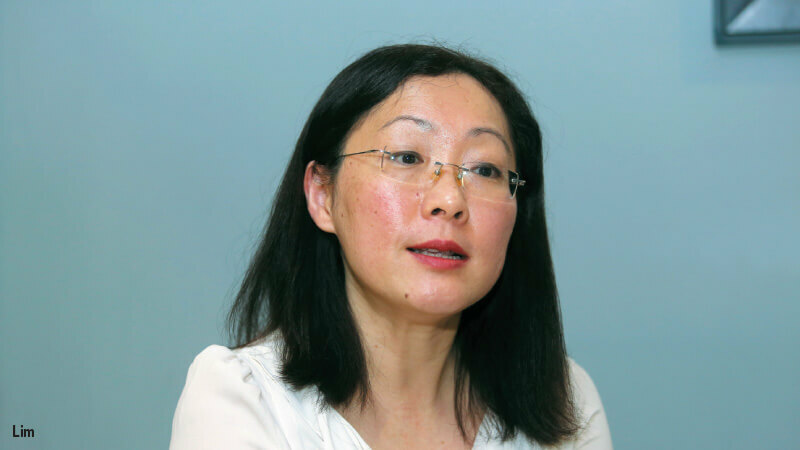 Yeoh learnt the importance of maintaining relationships in China. “That is why in China, they will never start a business with you until you build a relationship with them. When you go there, they never talk business first. They eat and drink with you until you understand each other and only then, do they talk business,” he says. 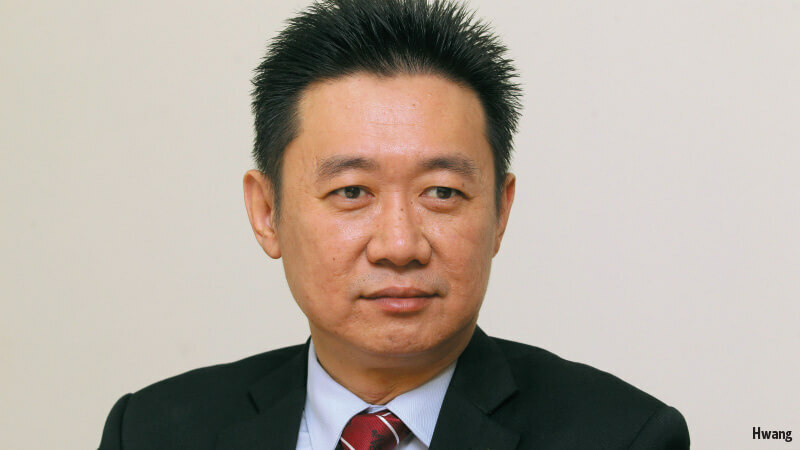 Marcus Hwang, assistant national director of BNI Malaysia, agrees with Yeoh about the importance of taking time to build trust. That is why BNI requires members to attend the weekly gatherings and set up one-on-one meetings with other members. They cannot miss more than three meetings in six months. “When you come to a BNI chapter, the very successful ones will insist you go through an interview because we really need to manage your expectations. Trust takes time,” says Hwang. Entrepreneurs who are interested in using BNI as an avenue need to understand what the organisation does and commit to the rules. Their participation is recorded and can be viewed by BNI members abroad, who can then decide if they want to establish a connection. “You have to be able to give referrals every week in one of the items on the agenda called the ‘contribution section’. You cannot stand up and say, ‘This week, I have nothing,’” says Hwang.